Thord D. Hedengren is addicted to words, and the stories they make. He writes fiction, short and long, as well as freelance articles and columns for various media outlets. 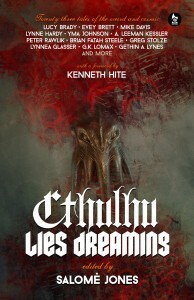 You can find some of his short stories in CTHULHU LIES DREAMING and FIRESIDE FICTION MAGAZINE, among other places. 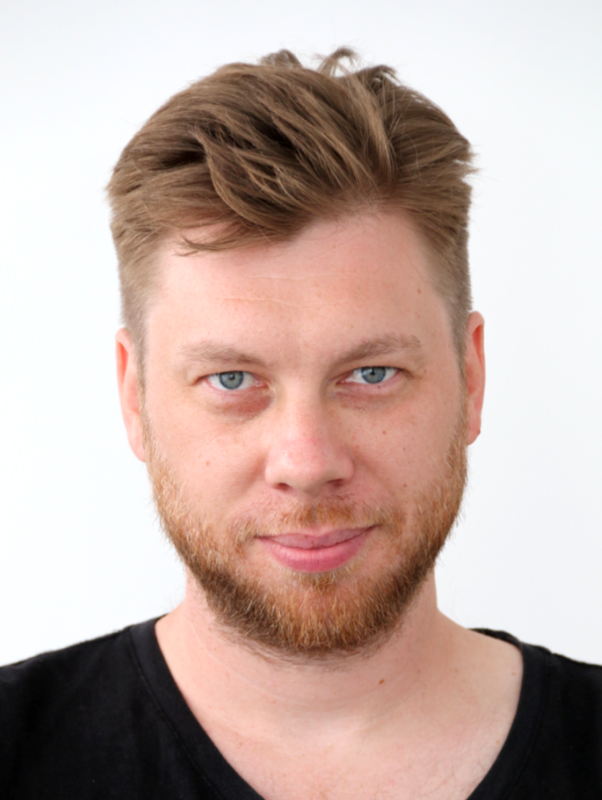 Thord is a renowned web developer and designer, and the author of techy books such as SMASHING WORDPRESS: BEYOND THE BLOG and THE WRITER’S IPAD. You’ll find him wasting away on Twitter as @tdh, or spewing words at http://tdh.me. Thord lives in Sweden, the Land of Kings.